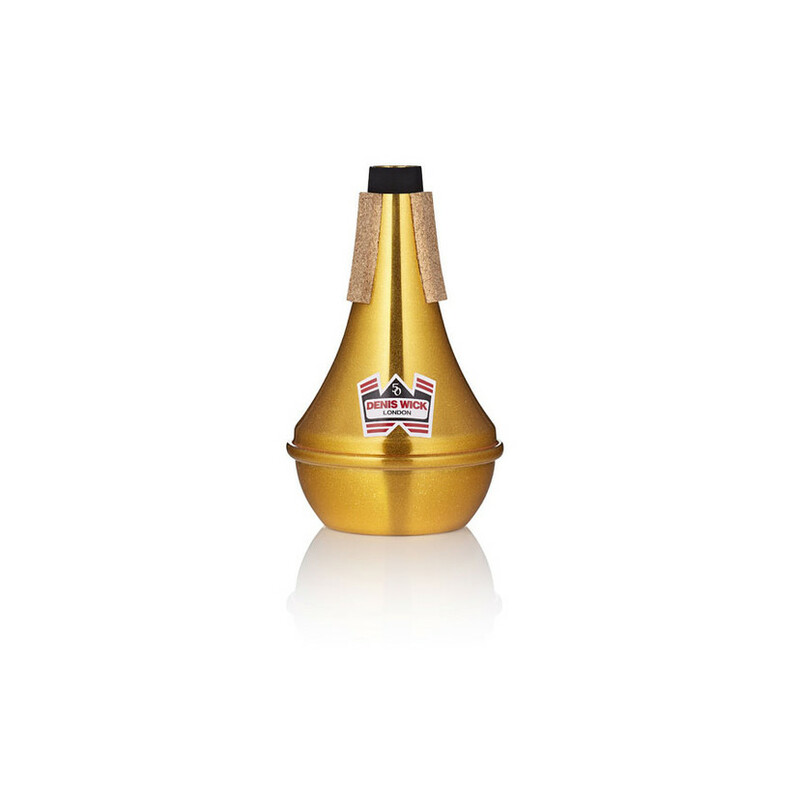 To celebrate the fifty years since 1968 when Denis Wick brought out his first mutes, Denis Wick have designed 50th Anniversary Special Edition Straight Mutes for Tenor Trombone and Bb Cornet/Trumpet. 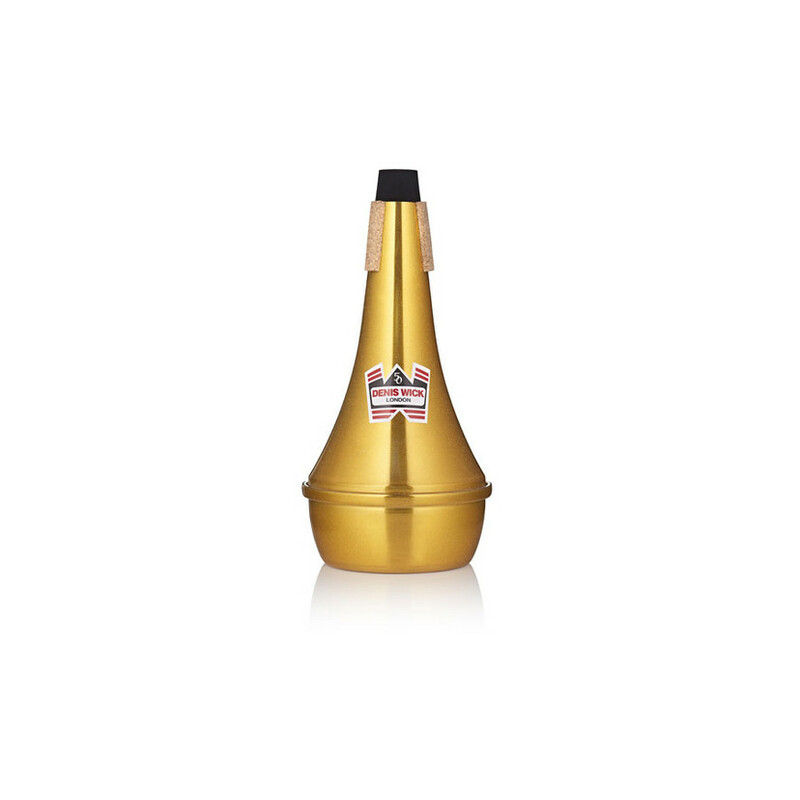 These beautiful mutes are the regular straight mutes but coloured gold to celebrate the Golden Anniversary and have a sparkling finish to add to the sense of celebration. The mutes will only be available in the Anniversary year of 2018, and are already becoming a sought-after item for collectors, as well as for players seeking a mute with some added bling!